Ireland for Quantum Corporation from March 1st 2018.
forward to seeing the positive outcome from this new relationship”. “Having worked with UFP in Europe for several years, Quantum welcomes the opportunity to work with UFP UK. 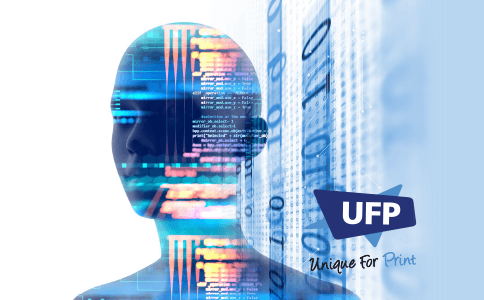 UFP have strategic capabilities for partnering with suppliers and building successful business relationships, a success we are looking to be part of”.